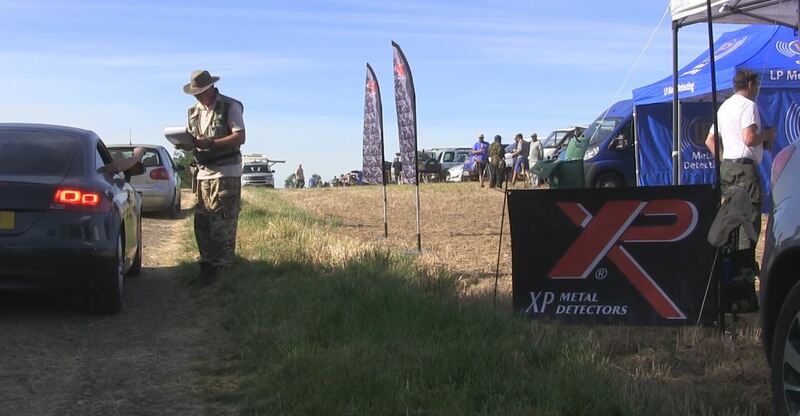 The latest XP Deus Skill School day was held in Oxfordshire and arranged once again by the team at Leisure Promotions metal detecting shop. For me this is one of the best parts of my job, the chance to meet Deus users in person, this really gives you the chance to explain settings, get feedback and just chill with like-minded people. I think people used to call it socialising in the good old days, long before we were cursed with emotionless communication via social media groups. 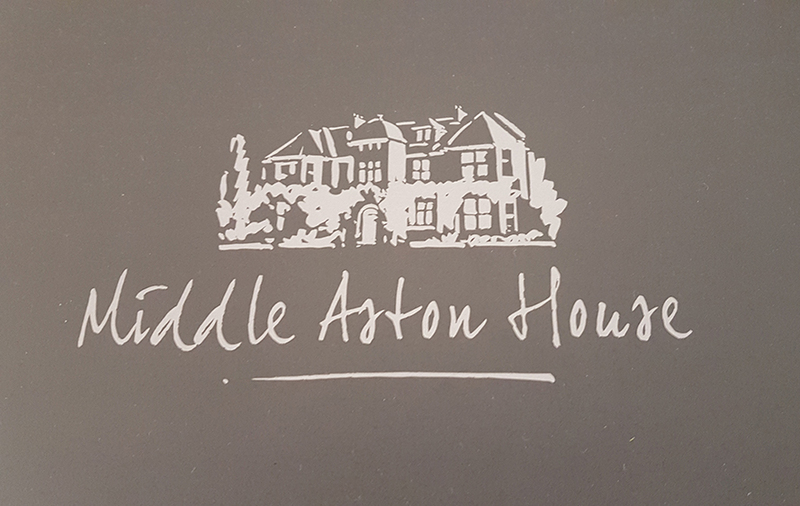 The conference rooms were set in the grounds of the beautiful Middle Aston House hotel which dates back to the early 17th century. 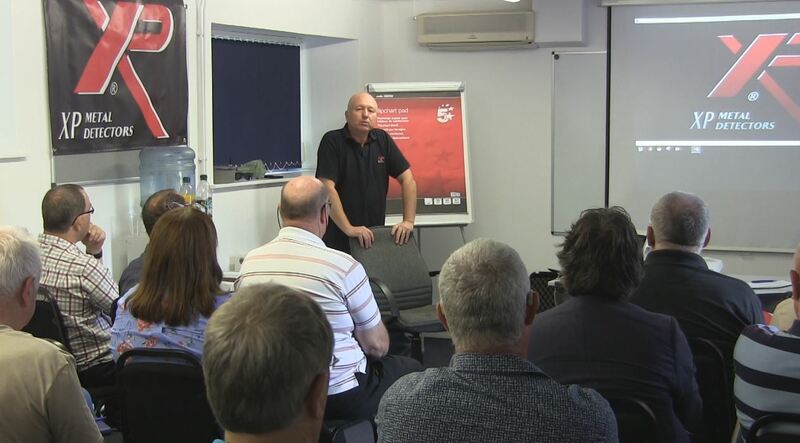 The theme for this seminar was a little different to others, as it was to run over 2 days. Day 1 in the classroom and Day 2 in the field at a local Metal Detectives dig. The Skill School got underway at 10.00am sharp and everyone settled into the training session. We covered many subjects about the XP Deus with plenty of refreshment breaks and time to discuss the videos which is a massive part of the Sill School theme. At lunch time everyone went onto the hotel’s dining rooms for a buffet lunch, the food served was to a very high standard, and my colleague Gary Cook took full advantage of what was on offer. The afternoon session started with a lengthy talk about the dreaded subject “Ground Balance” and I think everyone left the seminar now has a much better understanding. The day ended at around 4.00pm and many went into the hotel lounge to relax and watch the football with a well-earned drink. 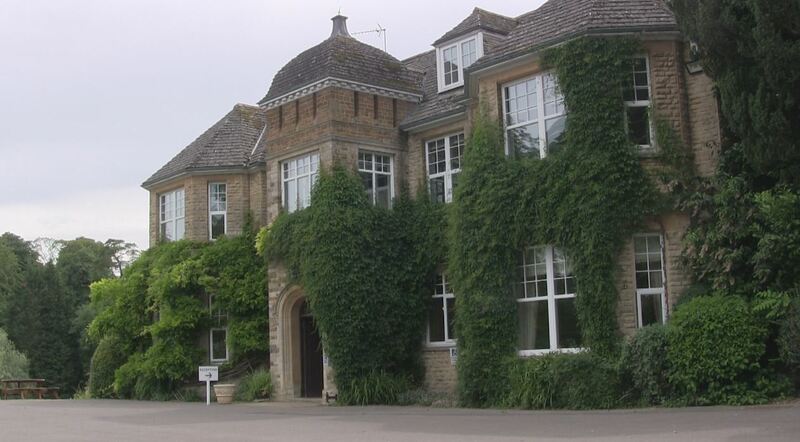 Later that evening the hotel did us all proud again with another high standard meal, more drinks and more football. 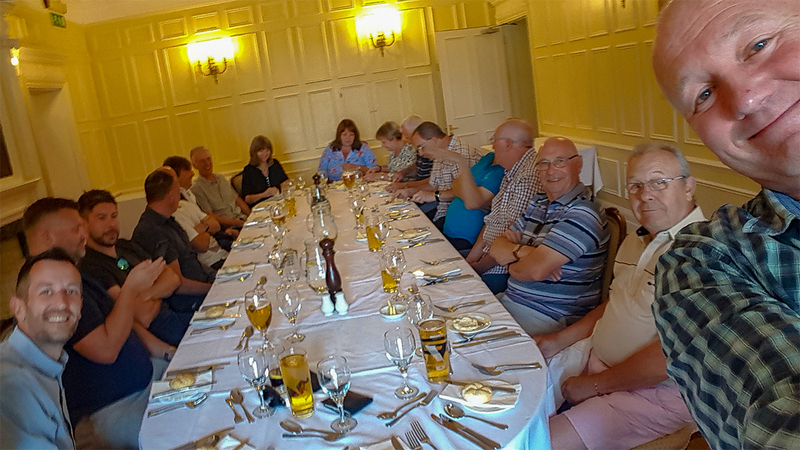 Many of the attendees took full advantage of the hotel and booked an overnight stay, on Saturday evening we all enjoyed a good meal together. Everyone arrived early on Sunday morning eager to test out their new-found skills, sadly the ground conditions were probably the worst for detecting, dry clumps of soil and uneven to walk on, instantly we knew finds would be far and few between, but land is hard to obtain this time of year and we just had to make the most of what we were given. 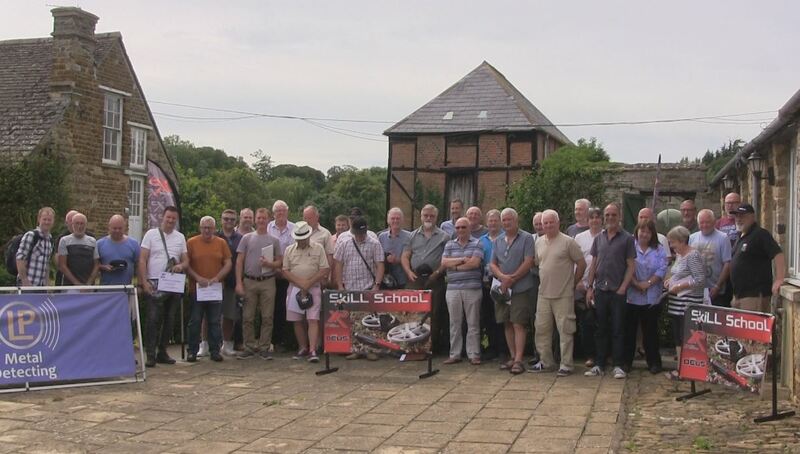 It was good to see everyone from the seminar had a new confidence in their machines and with high spirits. Alan one of our team members found his very first hammered coin using the factory GMP program, he said the Skill School proved to him he was doing nothing wrong but just needed the confidence boost.. 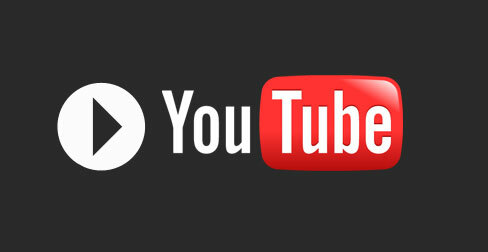 The video from the weekend can be seen on the XP Deus Team USA show number 3, soon to be released. We will post a link here when it is live. So from all at XP metal detectors we would like to say a massive thanks to Leisure Promotions for their time and hard work. And for you guys who attended the Skill Schools, we really appreciate your support.